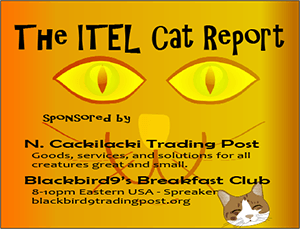 Memorial Day Thoughts, Saudi Mosque Bombing, China and Infowar – ITEL 5.23.15 | Inside the Eye - Live! Inside the Eye – Live! for May 23, 2015 spent time discussing America’s “Memorial Day” and it’s traditional sport pastime, the Indy 500. 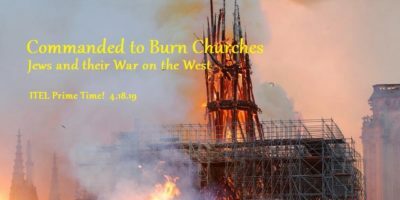 Â The show then shifted back to geopolitics with a look at events and challenges facing Saudi Arabia and then ending in a classic discourse on language, information warfare, and the ongoing hybrid warfare being waged by the West against Russia and China. Â Some minor technical (production) issues, but overall a fast paced, informative show. 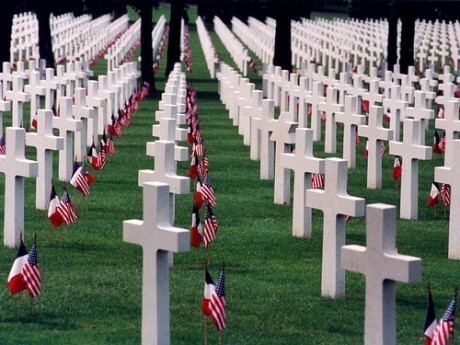 The show fell on a US Federal holiday called “Memorial Day Weekend”, a holiday dedicated to the nation’s fallen military personnel in the vast number of wars waged by US political elites. Memorial Day is recognized as officially beginning in 1866, in Waterloo, New York. The original ceremony was created to honor Union soldiers who died in the American Civil War, a war that claimed over 620,000 American servicemen, and who knows how many civilians. Memorial Day was celebrated for decades on May 30, but in 1971, the Federal Government declared that the holiday should be celebrated on the last Monday of May and further declared the day a formal Federal holiday. A key element to all this carnage is that America has gone from being a conscription military to a pure contract military. However, in the expanding world of Corporate control over State institutions, US Military personnel are like minor league baseball players. New recruits are like players entering into the minors at the single A level, while trained and careerists are largely akin to double A players. 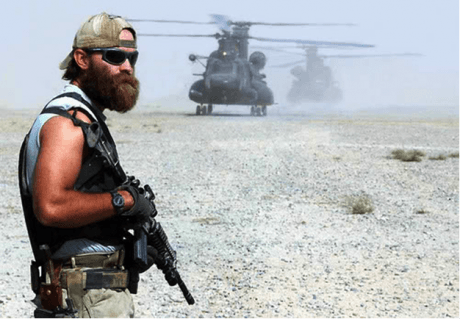 Those who are at senior level management and special operations (Navy Seals, Army Rangers, Delta Force, etc.) are as triple A. Today, the REAL PROFESSIONALS are the large number of mercenary contract companies as Academi (formerly Blackwater) and so forth, companies that are often hired out to effect specific operational and tactical objectives without having to put at risk “government property” in a manner that traces belligerent activity directly to American political elites. Memorial Day is intricately linked to “the Greatest Spectacle in Motor Racing”, the Indy 500. Occurring on the Sunday of Memorial Day Weekend, the event is the single largest one day sporting event in the world. Drawing nearly 400K participants on the day of the event, the sheer number people who attend the event makes the Indy 500 the 45th largest city in America on race day. Although the Indy Racing League finds it difficult to compete with the international reach of Formula I racing, few can question the sheer magnitude and majesty of the Indy 500. The size of the Indy Motor Speedway (IMS) is 248 acres, large enough to contain Churchill Downs, Yankee Stadium, the Rose Bowl, the Roman Colosseum, and Vatican City. The number of permanent seats at the IMS is over 250K, making the venue the largest sporting venue in the world. Unlike Formula I, a racing circuit that features races run through all the twists and turns of cities and streets around the world, the Indy 500, and Indy Racing, represents auto racing, blending endurance (500 miles) with speed (186+ MPH) in a display of engineering grace that can see speeds at competition reaching nearly 230 mph on the extended strait away’s. 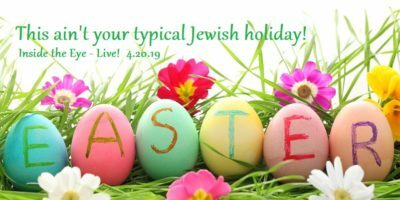 The Inside the Eye – Live! worst Indy Pace Car as listed by the Indy Star, classic (pre-1973)? 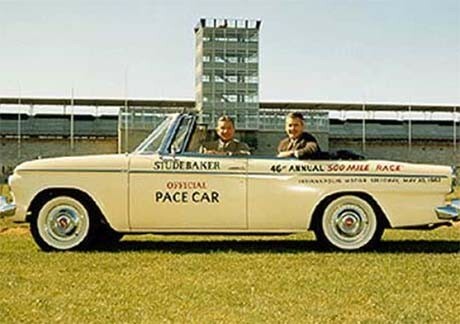 The Studebaker Lark Daytona. As a Russian source has said, the current problems facing Saudi Arabia in Yemen represents a “second front” in the military strategy of the Kingdom. With ongoing efforts to aid and assist in carrying out objectives in Syria, the Yemen front presents itself as an expensive and resource intensive campaign that cannot but place extra challenges on the new Saudi leadership. 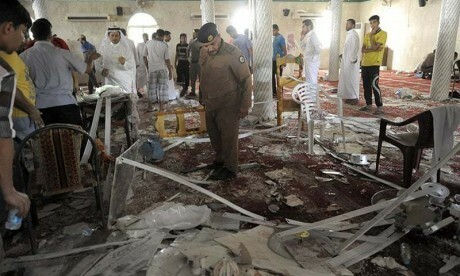 This campaign is slowly creeping into the security of Saudi Arabia itself as evidenced by a “suicide bomber” struck during Friday prayers (May 22, 2015) at the Ali Ibn Abi Taleb mosque in Kudeih in Qatif province. This was not just a “random attack”, rather, it was carried out on a day when the locals were celebrating the birth of revered Imam Hussein. The blast was intended to inflict maximum psychological trauma and all the inherent emotions and actions that stem from such. The people in Qatif were visibly angered, seeking to prevent police from entering into the blast area. The whole of the event lends one to believe that this was an intelligence operations as it was strategically carried out and someone had to provide the agents with the necessary explosives to carry out the attack. Although still an “isolated event”, the Ali Ibn Abi Taleb mosque bombing introduces ever more complex permutations to the already complicated Middle East equation. Such attacks can only be used to foment unrest between population bases in Saudi Arabia, and Saudi leaders have recognized this. Said the Grand Mufti of Saudi Arabia, the highest-ranking Sunni cleric, â€œIt is a criminal act aimed at dividing the sons of the nation… and at sowing trouble in our country.â€ The attack killed 21 and wounded over 90. The Islamic State claimed responsibility. China is set to massively expand its domestic Internet capability with a near US$200 billion investment over the next 3 years. The target is to bring most cities to a 20 mpbs speed and to greatly expand the countries 4G user base. However, with the expansion of China’s Internet base, already above 600 million people, comes the risk of exposing Chinese to information warfare on a scale never yet projected. However, in a document released in the PLA Daily entitled “Cybersovereignty Symbolizes National Sovereignty”, China set forth a strategic framework under which expansion of the Internet in China should move forward owing to ideological subterfuge by Western “regime change” specialists. This ideal holds true with Jewish geopolitical control strategies through their invocation of “the Holocaust” meme. It can be equally said that if the Holocaust meme can be broken, all other ideological fronts within Jewish constructions will become more difficult to hold.